In hopes of taking back the admiration of the public, a has-been actor known for playing a superhero in the 90s attempts to mount a dramatic Broadway play. You might already think this movie is going to be good, but it's better. It is the best of all worlds - stylish, weird, funny, and interesting. We give it a solid 5 jellyfish out of 5. Why jellyfish? See the movie to find out. 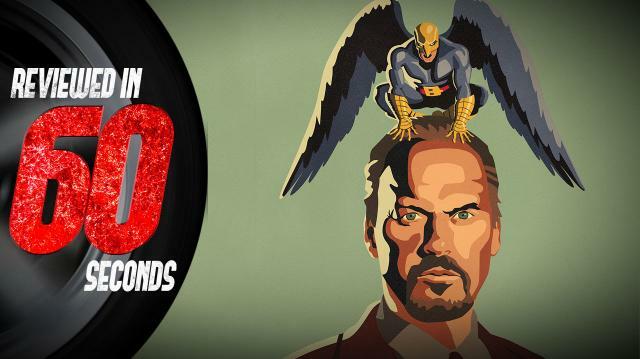 Birdman is now in select theaters.